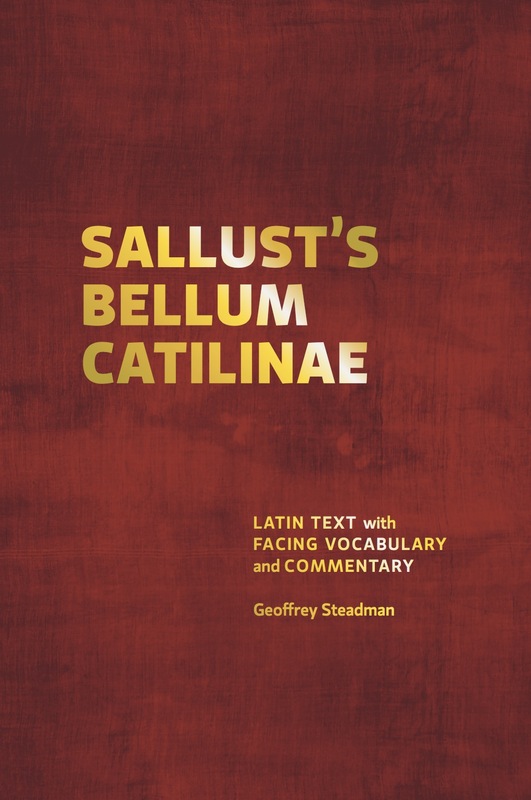 Above is a link to the 1st edition of Sallust’s Bellum Catilinae. This pdf includes the 121-page commentary with introduction and glossary. The paperback is available on Amazon for 14.95 USD. The Bellum Catilinae is often read alongside Cicero’s First Catilinarian in 3rd year university-level Latin classes in the United States . This commentary therefore is intended for advanced readers and likely not appropriate for most high school classrooms. This pdf contains 121 pages (8×11.5 inches) of Latin text corresponding to the 121 pages in the commentary. Below the Latin text are lined spaces for readers to write out a translation and take notes.